The pan-India study was conducted to understand the concerns and viewpoints of urban Indians surrounding the #MeToo campaign. 71% of the respondents said #MeToo is prevalent at homes as well, but majority of the victims don’t report these incidents, revealed a study by Velocity MR, a leading market research and analysis company. 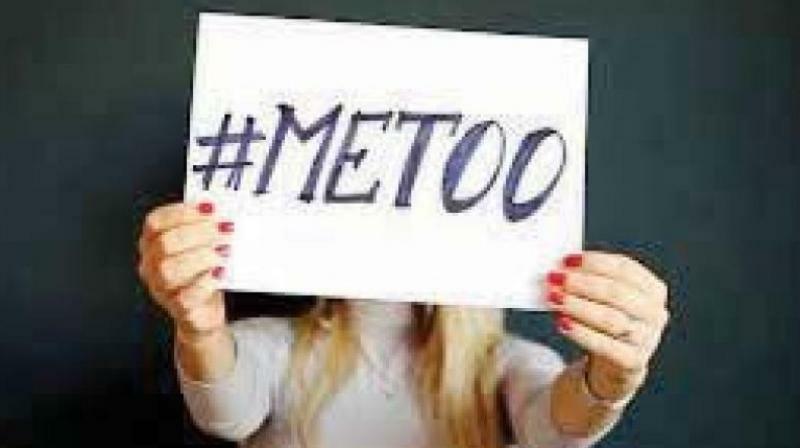 Bengaluru: Eight out of 10 people feel that formal workplace interactions have been highly impacted after the #MeToo movement. Close to 80% of the respondents said fear of losing their career, family reputation, social stigma, and scepticism can be the reason for #MeToo victims not reporting the cases earlier. 71% of the respondents said #MeToo is prevalent at homes as well, but majority of the victims don’t report these incidents, revealed a study by Velocity MR, a leading market research and analysis company. The pan-India study was conducted to understand the concerns and viewpoints of urban Indians surrounding the #MeToo campaign. The study featured a sample size of 2,569 covering prominent metros, including Bengaluru, Mumbai, Delhi, Kolkata, Hyderabad, and Chennai. In recent times, there has been a flurry of cases being reported cutting across segments, age groups and industries. Jasal Shah, MD and CEO of Velocity MR, said, “India is caught in the crest of its #MeToo wave with new cases of sexual abuse and harassment against women being reported every few days. It has seen a large number of women speaking up against sexual harassment and abuse past and present." "It’s very inspiring to see that the movement has given a voice to the many suppressed incidents of abuse, but people should handle it with a lot of responsibility," he said. Seven in every 10 respondents said that abusers are powerful men and that the act and attitude cuts across the socio-economic strata. Mr Shah said that the top priority for organisations and industries should be to create strong compliance norms towards sexual harassment and to provide a comfortable and safe working environment for its women employees.